This charming 3 bed + 1 full bath home sits on a wooded lot in a location convenient to downtown Berrien Springs. Home features many updates including remodeled bathroom, replacement windows, roof reshingled in 2014, the addition of the third bedroom off of the dining area, new flooring in all above grade rooms, newer gas hot water heater, new patio door and light fixtures, fresh interior and exterior paint. Home includes all kitchen appliances. Back patio area is fenced and there is a storage shed in the back yard. Home is in Berrien County and the Berrien Springs school district, and is less than 5 minutes from Sylvester Elementary School, Mars Elementary School, Berrien Springs Middle School, Berrien Springs High School, and the Discovery Academy. 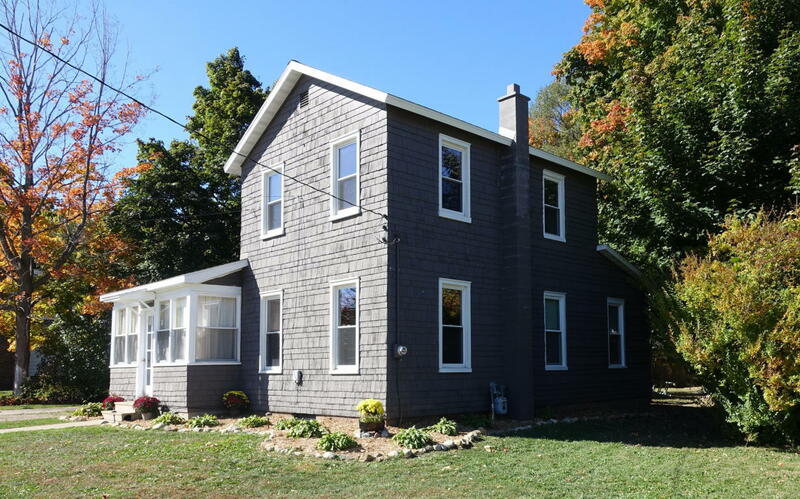 You can contact Berrien Property about this home at 269-695-9595, or click the links to browse through more homes for sale in Berrien Springs, Michigan, or more homes for sale in Berrien County MI. An ideal home for horse lovers! This 3 bed + 1 full bath ranch is situated on a 10.02 acre lot including 7 fenced acres and 3 acres of woods. Home has a back covered patio, a great place to relax and enjoy nature. Property includes a 36 x 34 pole barn with a 12 x 12 horse stall + electric and water. Convenient to both Indiana and Michigan, just 1/4 of a mile from the state line. Home is in Cass County and the Edwardsburg school district, and is within 8 minutes of Eagle Lake Elementary School, and within 15 minutes of Edwardsburg Primary School, Edwardsburg Intermediate School, Edwardsburg Middle School, and Edwardsburg High School. 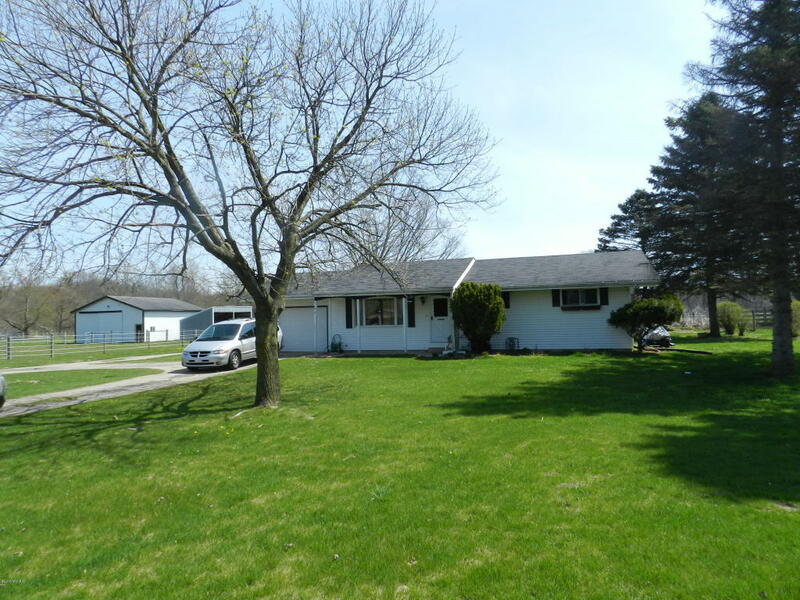 You can reach Berrien Property about this home at 269-695-9595, or search for more homes for sale in Edwardsburg, Michigan, or more homes for sale in Cass County MI. 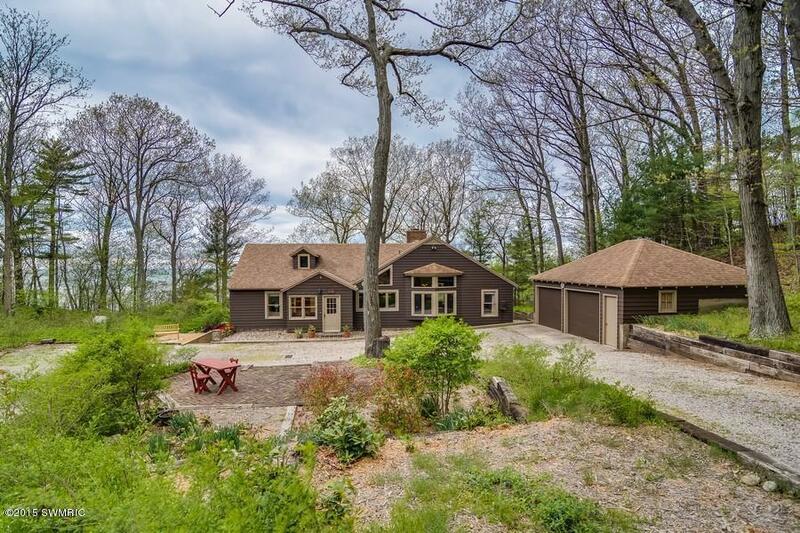 228 feet of Lake Michigan beach frontage awaits the buyer of this 4 bed + 2 full bath, 2 story home on nearly 6 acres. Home features custom wood detailing throughout, hardwood floors, a breathtaking double sided stone fireplace, spacious bedrooms, soaring main level ceilings, and phenomenal views from nearly every room. Enjoy those views from the house, or get out there and enjoy the sandy beach, just steps away on a very low bluff. Located in Van Buren County, about 1 hour 45 minutes to 2 hours from Chicago! Give Berrien Property a call today at 269-695-9595 so we can help make this your very own beach getaway. If you'd like to keep shopping around, we have a few more links that might come in handy. 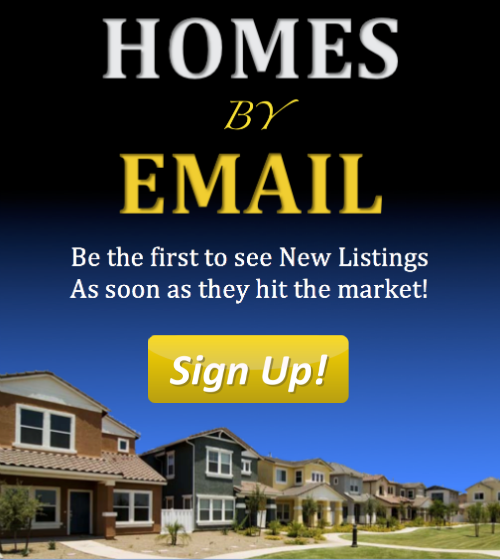 You can check out more homes for sale in Van Buren County MI, more Lake Michigan homes for sale, or more Waterfront Homes in Southwest Michigan. We also have pages of Lakefront Berrien County Homes, Lakefront Cass County Homes, and Lakefront Van Buren County Homes. You can modify the parameters of any saved search to help narrow down the results. And you can always head back to our Home Page or our Advanced Search Page to get started on finding that perfect piece of Southwestern Michigan real estate.